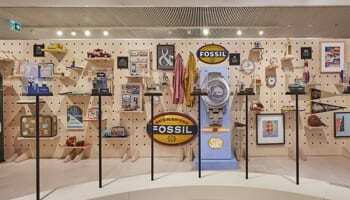 Fossil Group has teamed up with iconic fashion designer and Chanel artistic director Karl Lagerfeld to create a range of watches that will hit the market in February. 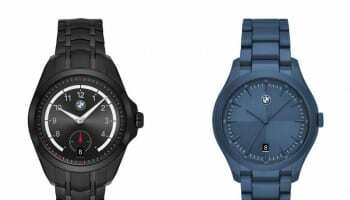 The Karl Lagerfeld Watches brand will be distributed by Fossil Group and will launch in North America, Europe and Asia simultaneously on February 28. 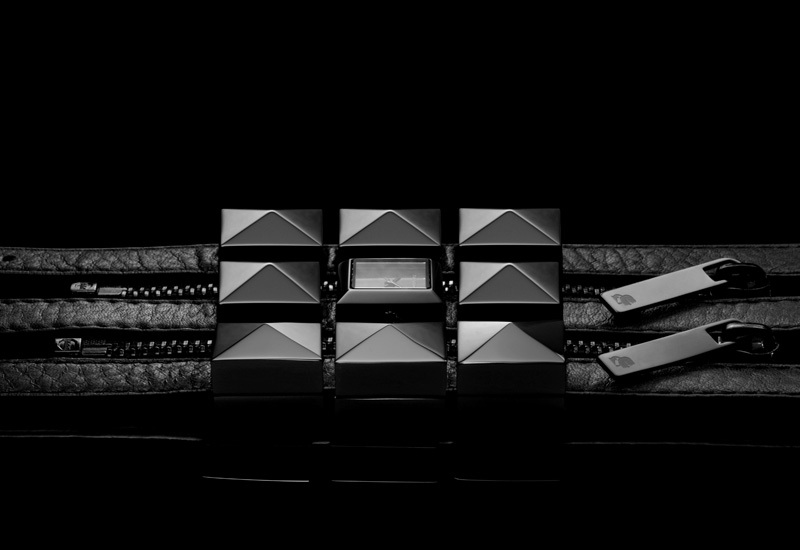 The seven-strong launch collection is a selection of bold designs featuring details such as link chains, metallic leathers, pyramid studs and each watch has an outline of what appears to be Lagerfeld’s head complete with his signature ponytail and sunglasses. The launch collection watches will have engraved casebacks and will be sold with limited-edition packaging. A hero timepiece from the launch collection is the Karl Zip, said to be the designer’s favourite in the collection and embodying “everything that is Karl Lagerfeld with irreverent design and enduring appeal”. The watch is made of three leather straps held together by working zips aside a pallet of nine studs, with the central stud swapped out for a small watch face; the zip features allow the wearer to determine the thickness of the watch strap by unzipping some of the leather straps. Retail prices for the collection start at about £95 and are capped at about £370, making the range accessible for fashion fans, something that was important to Lagerfeld who said “you cannot buy time but you can get a beautiful watch to measure time without spending a fortune”. 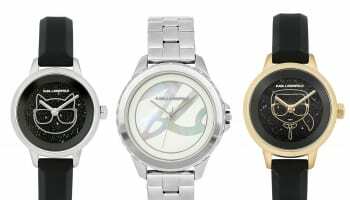 Fossil Group has been enjoying successes in the fashion industry of late after a successful debut of The Britain collection, an upmarket watch line from Burberry that it is distributing. 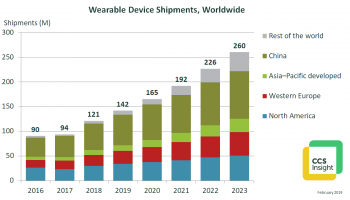 It also works with other watch brands created by fashion designers including Marc by Marc Jacobs, Michael Kors and Armani.